Warm weather is on its way, and soon it will be time to start up the air conditioner and let your heater have a well-deserved rest. With the rest of your warm-weather duties starting up such as mowing, trimming, and cleaning also starting up again, it can be tempting to simply shut the heater down and move on. Don’t fall into this trap! Your heater has worked hard for you these past few months. In fact, there’s a good chance it has been running constantly. Spring is the perfect time to get it checked out and fixed, so that it is ready to rev back up and keep you warm when the cold returns. One point that people often forget is that heater technicians experience a slump in business when the heat arrives. That means it should be easy to schedule great service. Another benefit is that, when your heater is shut down, the technician can really evaluate the system and make repairs. This isn’t possible when the system is in use. Lastly, you won’t have to worry if the technician finds an extensive problem, because you won’t be under pressure to get your heater working again fast. 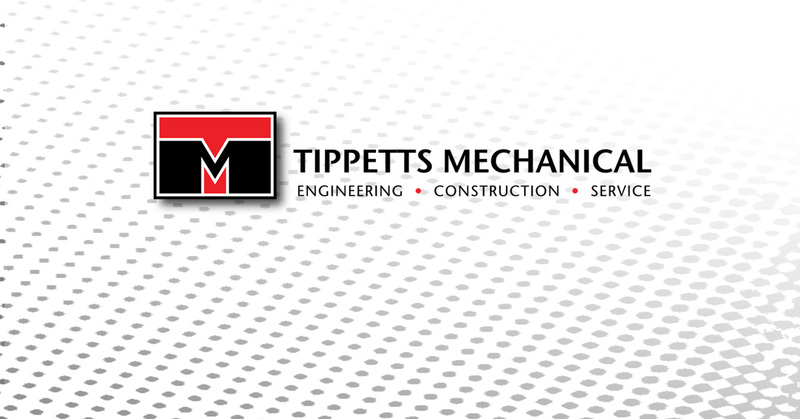 At Tippetts Mechanical, we have dedicated ourselves to staying on the cutting edge of HVAC technology. We know that HVAC emergencies never happen at convenient time, so we make ourselves available whenever you need us. Not only that, we always go the extra mile. You come first, and we are on a mission to give you what you need. Contact us for premier HVAC repair in Las Vegas today!